What is Weebly Designer Platform? Weebly’s Designer Platform allows webmasters to build and maintain websites for their clients. This is ideally suitable for the designers owning their company with staff members and clients. You can remove Weebly brand and customize your portal with your own logo, company name, favicon, color scheme and domain name. 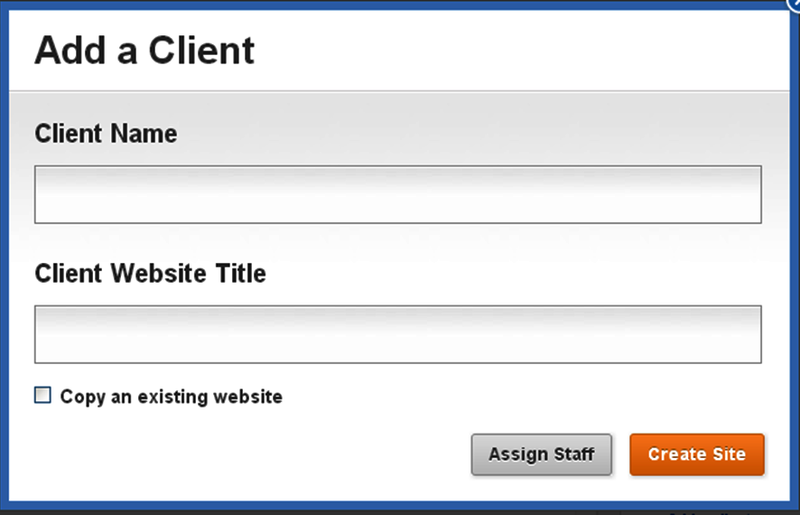 You and your staff members can then access your own portal and maintain the client sites. You can try Designer Platform for free without publishing a client site. Weebly offers similar site and code editor similar to the standard Weebly platform. The site editor is referred as builder and the code editor is referred as coder. The code editor named as RubyGem coder will allow designers to modify the content and preview the changes instantly. At this moment, the new designer platform is available as a beta version only available to selected subscribers. Below is the article explaining based on the old designer platform. How to enable designer platform in your free Weebly account?. When you scroll down you can see an option for Designer Platform. By default this option will be Disabled in your account. Click on the “Enabled” button and the Designer Platform menu will be added into your account. Clients – Here you can add all your clients and assign the staff who will be responsible for creating and supporting that client. Staff – Here you can add your company staff details and provide permissions according to their role in your company. Company Portal – This is the place you can create your own company portal which is the front end visible to staff and clients having access to your account. You can also add a Favicon and Logo to your portal and preview it before finalizing. 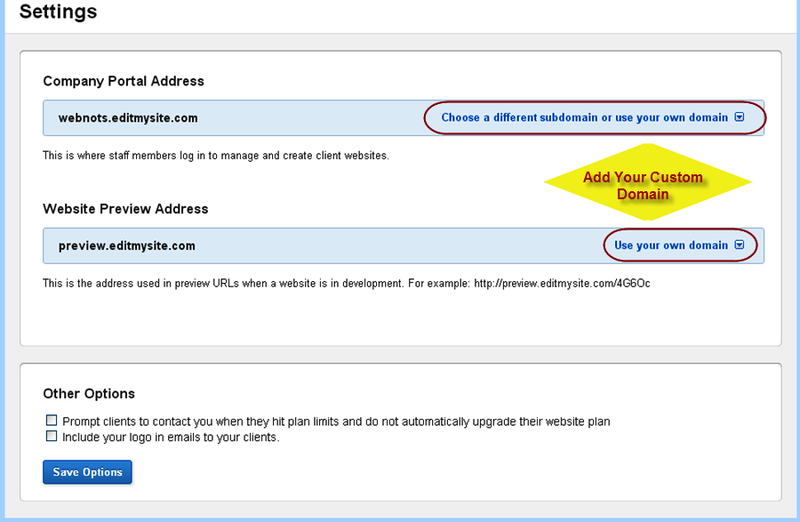 Settings – Here is the place you can provide your custom domain name for your company portal. 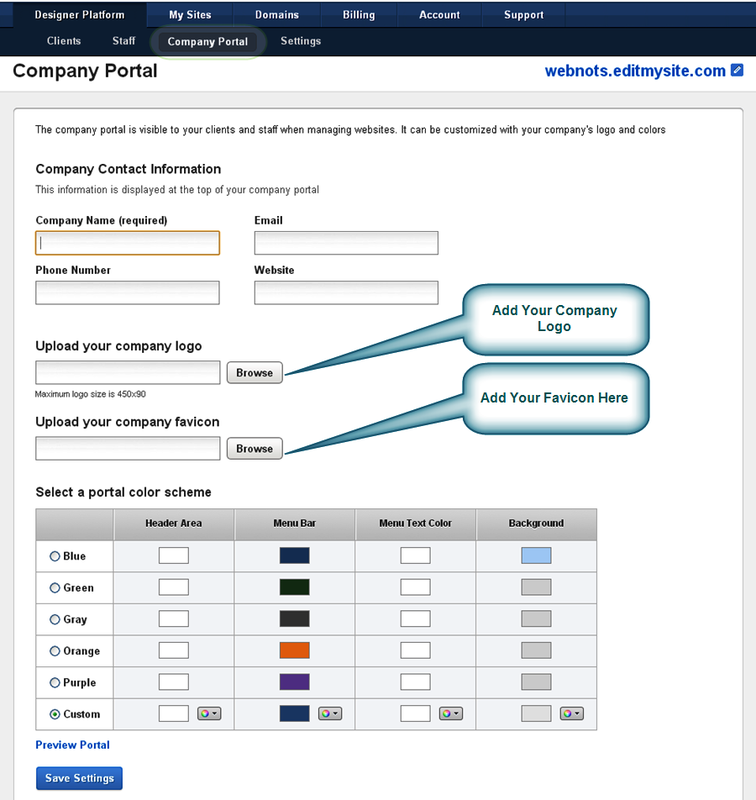 You can set your custom domains for both your company portal as well the preview site. When the client site is under construction stage, you can provide the preview URL link to your client for review and payment. What is the Pricing for Designer Platform? Here is the pricing structure of Weebly’s Designer Platform. In line with Weebly’s new pricing plans every client site under your Designer Platform account needs to be upgraded individually. You can try out Designer Platform for free and build your client site. You need to upgrade your account if you want to publish the sites to client’s domain.